“Every Middle East CIO needs to be prepared for malware attacks increasing in quantity and complexity, or risk massive losses,” said Savitha Bhaskar, COO at Condo Protego. Representatives of Condo Protego are available to discuss cybersecurity at GITEX. 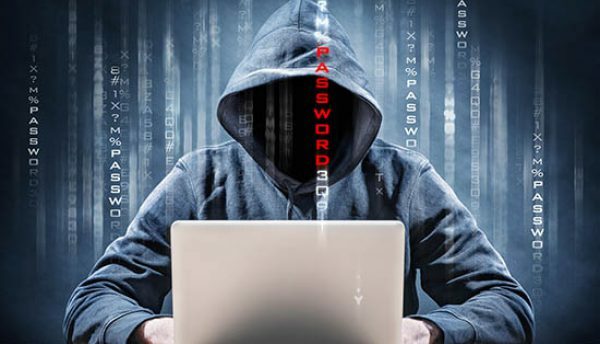 Some cybersecurity experts have described Malware attacks as an ‘arms race’ because hackers have developed increasingly complex approaches and security vendors have countered with stronger technology defences. 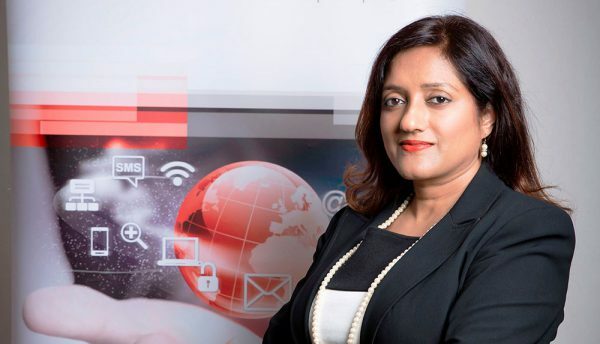 “WannaCry and Petya malware attacks are not isolated incidents – every Middle East CIO needs to be prepared for malware attacks increasing in quantity and complexity, or risk massive losses,” said Savitha Bhaskar, COO at UAE-based IT infrastructure and information management consultancy and solutions provider Condo Protego. “The good news for Middle East CIOs is that most of them already have the technology solutions to fortify their cyber defences. 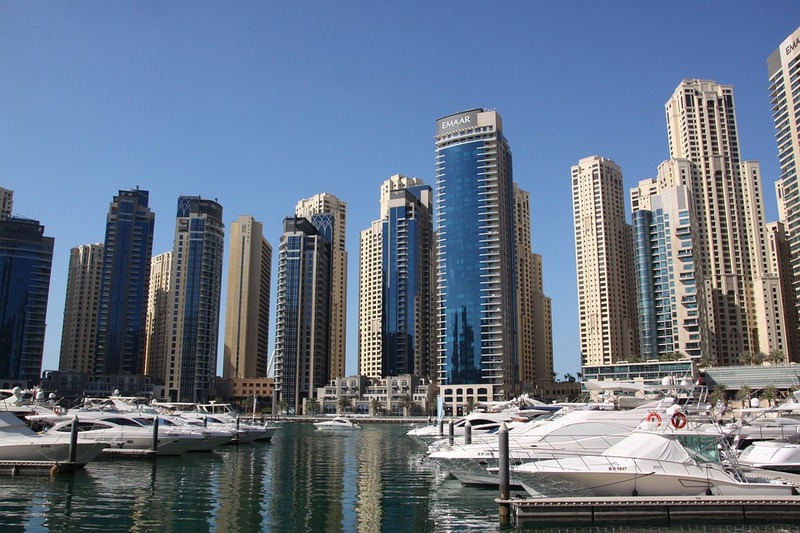 Condo Protego has seen strong Middle East success in deploying data protection strategies centered on industry-leading Symantec and RSA solutions. Among verticals, the services sector is at highest risk of ransomware attacks, bearing the burden of 38% of total attacks, according to a recent report by Symantec. Manufacturing, public administration, and finance and real estate also present high risk. Condo Protego, which is Latin for ‘to store and protect’ is a leading regional ‘consultative solutions provider’. It serves enterprises of all sizes, focusing on data storage, virtualisation, data protection and security.